Charles Matthew Hill, who is known to most as Matt, grew up in Sea Level, North Carolina and has been an active musician since childhood. He holds a Bachelor of Music degree in Voice Performance and Sacred Music from East Carolina University and a Master of Music Degree in Voice Performance and Pedagogy from Westminster Choir College in Princeton, New Jersey. While performing as a tenor, Matt has had the privilege of singing with many major orchestras including the New York Philharmonic, the Philadelphia Orchestra, the American Classical Orchestra, the Berlin Symphony Orchestra and many others. Additionally, Matt performed the world premiere in New York City of the role of Bernardo in the new opera I Fioretti in Musica, an opera based on the life of St. Francis of Assisi by Sasha Zamler-Carhart and Ryan Carter. Matt has chosen to devote his musical career to his true passion, sacred music of the Anglican tradition. In this line of work, he has served as one of the Gentlemen of the Choir of St. Thomas Church on Fifth Avenue in NYC, and on the music staff of the Cathedral Church of St. John the Divine in NYC. He has also served at St. Paul’s Episcopal in Greenville, NC, St. Paul’s Episcopal in Oregon City, Oregon, and, most recently before being called to St. Andrew’s, as Organist and Director of Music at the Cathedral Church of St. Michael and All Angels in Kelowna, British Columbia, Canada. 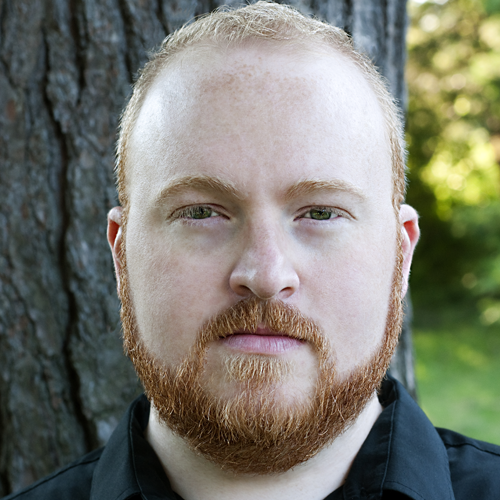 Matt continues to devote his career to sacred music and maintain an active schedule as a performer and adjudicator in both North America and Europe.